People around the world have realized that conventional medicine with its chemical formulations doesn't have a comprehensive cure for hair loss. On the contrary, alternate therapy in the form of Ayurveda has come forth as an effective and safer medium for treating hair fall among women. Ayurveda seeks to cure hair loss in a more holistic manner. Metabolic disturbances among various biochemicals in the body, including hormones, which lead to hair loss, are corrected. Ayurveda believes that the bodily constitution of an individual and genetic traits tend to affect the quality of hair and initiation of hair loss. The most common of hair fall causes found among women are nutritional deficiencies and hormonal problems. Sometimes, hair loss occurs due to a chronic illness or taking strong medications like steroids. Ayurveda preaches that the Pitta in an individual is often increased by the dietary choices. For instance, excessive consumption of hot, sour, salty and spicy food along with excessive intake of beverages like tea and coffee contribute towards hair loss by fueling the Pitta—a type of bodily constitution according to Ayurvedic principles. A Pitta constitution means a robust digestive system and a lot of bodily heat that should be controlled. Similarly, Ayurveda blames consuming meat and alcohol for inducing hair loss among some people. It emphasizes on avoiding the intake of greasy, oily and fried foods that are heat-generating, acidic and tend to aggravate the Pitta. Thus, Ayurvedic healers recommend use of cooling & balancing herbs like Asparagus and foods like Bitter gourd (Karela), for the Pitta problem. 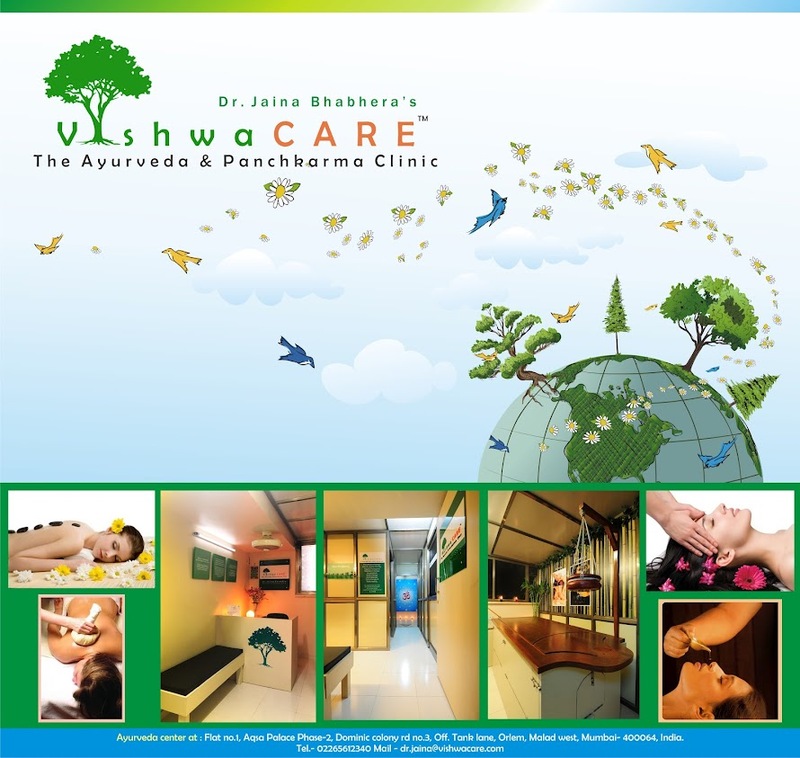 Ayurvedic medicines like Arogyavardhini, Praval panchamrit, Bhringraj Asava, Kumariasava, etc. also helps to balance the Pitta dosha, thereby helping to heal hair loss. Some general Ayurvedic tonics are usually recommended for impairing the progression of hair loss. This includes rasayanas like Chyavanaprasha, Narasimha rasayanam, Brahmi rasayana, etc. Ayurveda recommends a diet rich in iron and protein for women suffering from hair loss. This should be supported with daily intake of green leafy veggies, fresh fruits and some raw vegetables. Hair should not be cleaned with chemical formulations usually found in popular shampoos. Ayurveda recommends using natural compounds like Amla and Shikakai for washing the hair. This should be supported with regular massaging of the head with natural oils. This includes coconut oil and Indian gooseberry (Amla) hair oil. Sometimes, medicated oils are recommended that are usually mixed with coconut oil. This includes oil like Maha bhringraj tailam and Neelibhringadi tailam. Such oils help to strengthen the roots of the scalp hair, preventing further loss of hair. Massaging with warm ayurvedic oils helps to raise the blood circulation which is useful for stimulating hair growth among the dead or dormant hair follicles. Ayurveda recommends that bowel movement should be regular to ensure that toxins are not retained within the body. 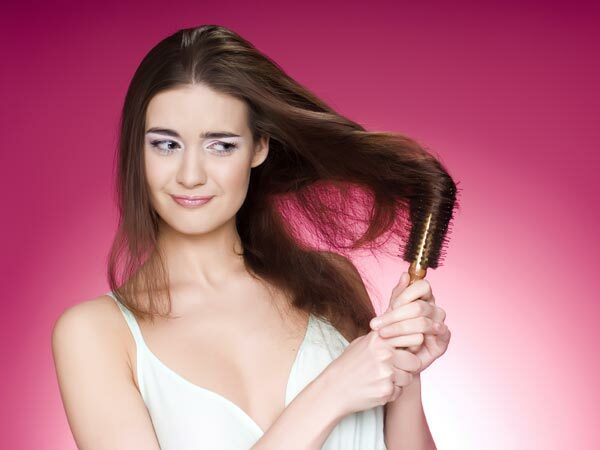 Hormonal leftovers within the toxins are often responsible for inducing hair loss. Thus, bowel cleansers are commonly recommended. Among these, Triphala is among the most recommended of ayurvedic medicine. 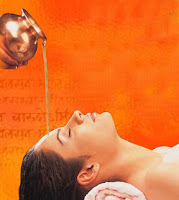 Kereliyan panchkarma therapies like Sirodhara, Siroabhyangam, Thalam, Raktamokshanam, Nasyam, etc.helps to detoxify the body, nourish the hair roots and improves blood circulation for boosting hair growth. With more and more people choosing Ayurveda over conventional medications to treat hair fall, the focus seems to be shifting back to natural remedies.